The Olive tree is an ancient symbol of longevity and resistance and an emblem of the Mediterranean basin. 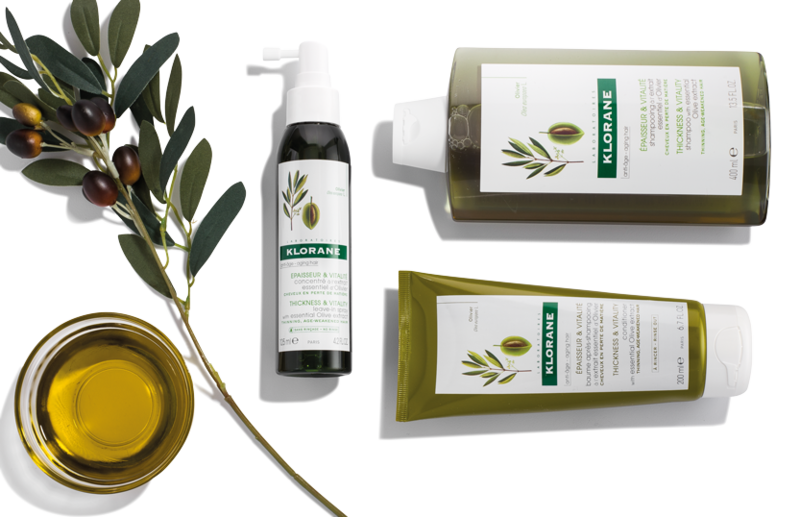 Klorane uses the Koroneiki olive, grown in the Peloponnese region of Greece, with the utmost respect for the environment. This lightweight, restorative conditioner revitalizes the scalp and brings strength and youth..